As part of the 2030 plan, CATS has been exploring extending to include an east-west line connecting to the airport. Officials are now pitching having the line extend across the Catawba River into Belmont or possibly Gastonia. This would be a boon for residents of Belmont and would be a way for college students at Belmont Abbey College to be more connected to the city. There are only a few major roads that cross the Catawba River so they are and will remain congestion points for traffic commuting into Charlotte. The new light rail line would ease the traffic on those congestion points by reducing the number of cars on the road during peak times. The line would be part of the Silver line which would then extend from Matthews in the east to Belmont in the west, mainly following highway 74. The entire plan hinges on the state DOT project to widen the U.S. 74 bridge over the Catawba River. 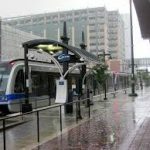 If the bridge design includes allowances for the light rail, then the project is a major step toward fruition. What all this means is that now is the best time to get a home in Gaston County as once everything is totally official, prices will most likely rise. Schedule a private tour of homes in the area by calling 803-831-8588. 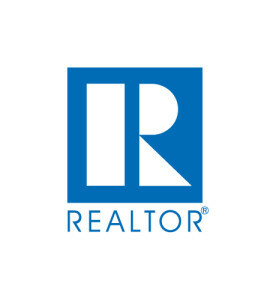 View current listings and create custom searches on our website here. 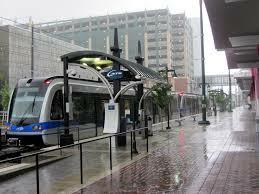 To read more about light rail, check out the full article in The Gaston Gazette.